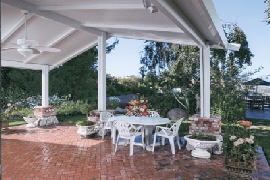 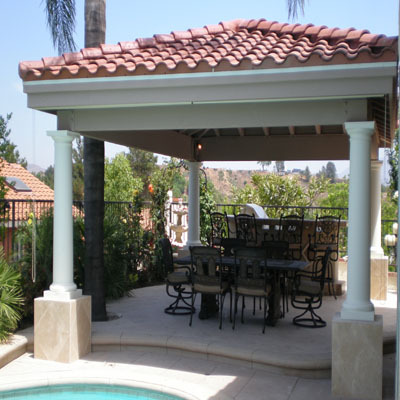 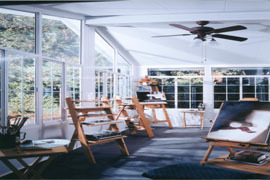 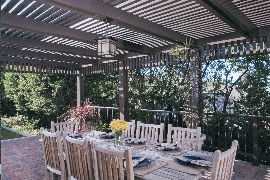 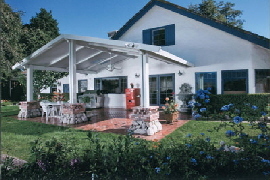 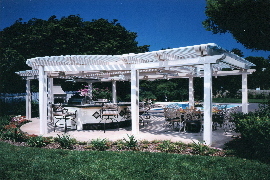 At Class Act Builders can create the patio cover that is perfect for you. 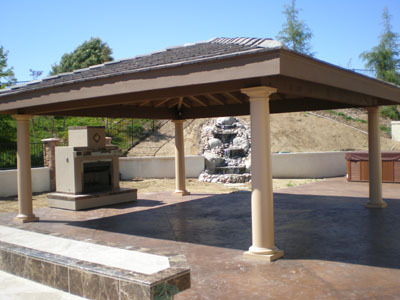 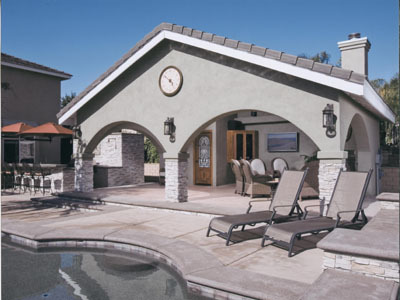 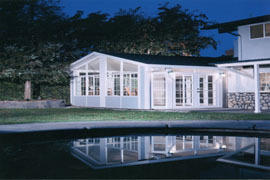 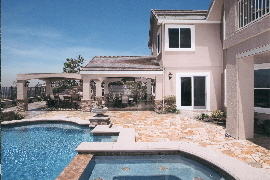 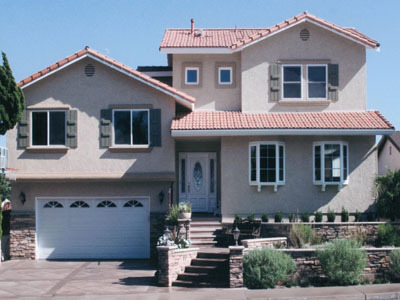 Whether you want an open overhead, a roof or a complete patio room we can make it right for you. 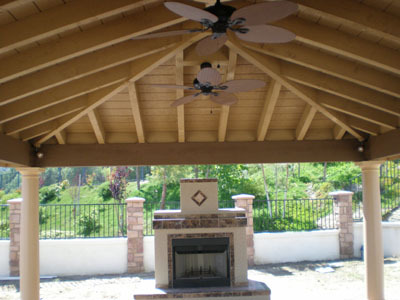 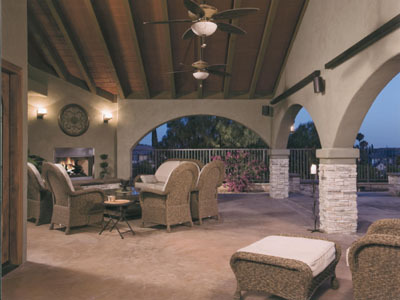 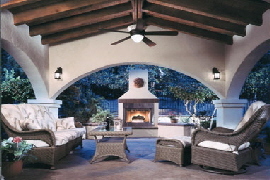 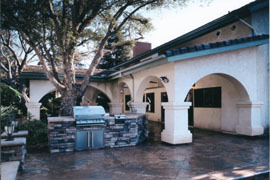 We also build outdoor fireplaces, firepits, built-in BBQ grills, sinks and refrigerators. 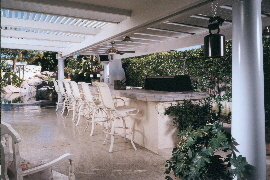 You can have an outdoor kitchen.